In the absence of proper installation of gutter guards protection, you may experience a major investment in property repairs, including the roof, primarily as a result of leaf clogging in the gutter. Gutter guards ensure proper functioning of the downspout and gutters by reducing the collection of leaves and debris. 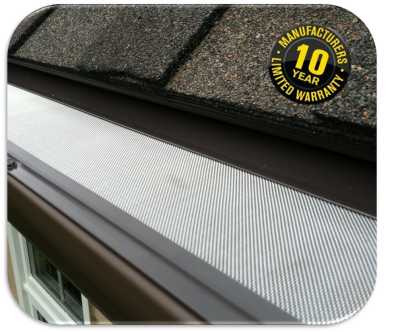 While a gutter guard mesh will reduce the development of leaks and clogging, we recommend regular cleaning and maintenance to extend the life of your gutters and reduce the need for costly repairs. If you are interested in the installation of gutter guards or gutter covers in the Everett area and beyond, call us for a comparison of prices of our services at 425-361-0399. You will not find a better gutter guard product anywhere in the market. Not All Gutter Covers are the Same – Why Choose Us?